Our goal is to resolve issues on the first call. On those rare occasions when our customer support agent can't resolve your issue on the first call, they'll provide you with a ticket number so you can track our progress. Issues that are not resolved within 1 business day are escalated to our senior support agents, who work directly with our Development and Quality Assurance teams to find a solution. Both these teams have key staff dedicated to addressing issues escalated by our Customer Support Team. Instructor-led courses – delivered using your own application, to maximize the relevance of Satmetrix Xperience with your own data. Instructor-led course training is available either via Webex or onsite. Overall application change management including advice and issue resolution to ensure your program meets your goals. Application modifications including survey modifications, updates to dashboard or report filters, and refining the alert and closed loop workflows. Survey deployment services prior to each wave to ensure a smooth, high quality deployment process. Have questions? Need help? We’re there for you. We provide 8 x 5 weekday application support, 24 x 7 x 365 emergency support, and application maintenance for the latest product releases and patches. HRSS customers can log service requests, track requests, and access other support resources through the HRSS Client Support Center, a secure extranet support site. We even take suggestions for product enhancements there. 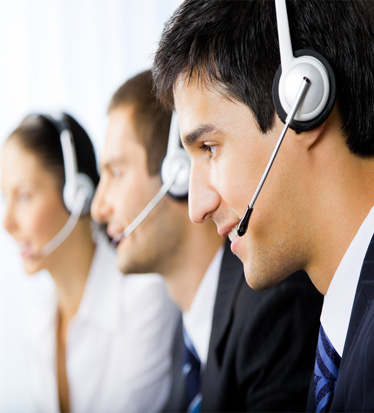 Technical Support staff is available via phone and email. HRSS Xperience also features online help updated continuously in the application. Online training modules in 30-minute segments by topic are available to all customers via the Web, on-demand.